Ahoy Mate. 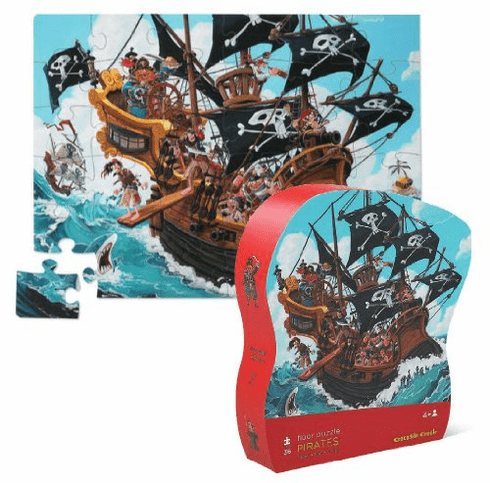 Have a voyage to a far away land as you put together this beautifully illustrated puzzle! Sturdy box for storage in between adventures!